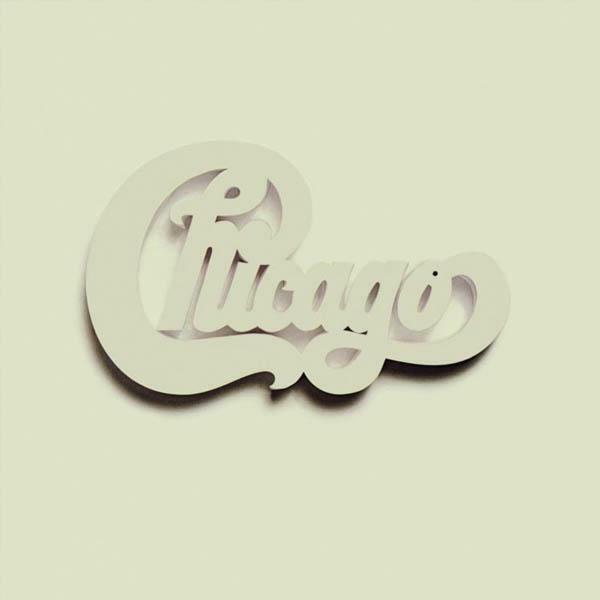 To follow up the amazing success of the band’s first three albums, Chicago released Chicago at Carnegie Hall in 1971. The album reached No. 3 on the Billboard 200. It was certified gold by the Recording Industry Association of America two weeks after its release and was later certified platinum.